What a pleasure meeting with you on line and communicating the heart and services of Tranquil Transitions. I understand you, or a loved one might not be ready to transition just yet. I have been asked many times, “where were you when I was moving?” Therefore, it is important for me, to communicate the services that are available when you, a loved one or friend are ready. 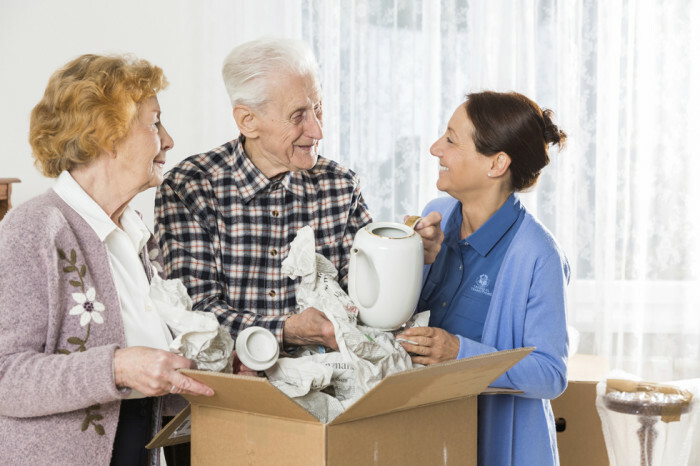 Tranquil Transitions has been successfully downsizing and transitioning our clients for sixteen (16) years. We are always striving to be the best in customer care and satisfaction while offering the most advantageous options for efficiency, professionalism, as well as, both-saving- and making our senior clients money. It is best not to wait until your house is on the market to begin downsizing. Downsizing, is a process of going through a lifetime of memories and choosing what we want to keep, sell, gift to our adult children/ family members and donate. We, at Tranquil Transitions, are big fans of being kind to ourselves and not doing things under pressure. We want you to have enough time to make good decisions. When you are ready to begin, please call us first. We can save you time, money, stress and aggravation in attempting to juggle multiple vendors and processes. We offer service packaging as well, also saving you money. Those who use Tranquil Transitions settle into their new home much more enjoyably, without regretting the process/journey in getting there. We are *full service/”one-stop shopping”, *caring, *compassion, *fairly priced, *keep our promises, *have solutions to all our client’s needs.We are proud and pleased about these facts and that our clientele realize our efforts in serving them. As a full service company, we handle everything from a free consultation, sorting through all household items, assisting in determining what you want to keep, sell, gift, donate, creating a floor plan, shredding, professionally packing, changing utilities, arranging and overseeing the move, unpacking, making the bed, plugging in all of the electronics, putting everything away, hanging your art on the wall of your new home, removing all packing materials, clean out your previous house leaving broom swept, handling all the home improvements so you will receive a larger return from your investment. (Phew – yes all that and more….we even return your cable boxes). We are: Certified, Bonded, Insured, Members of multiple Organizing and Downsizing Organizations, Angie’s List and committed to making your transition a Tranquil Transition. Please take a look at our website. If you have any questions, or would like additional information, please do not hesitate to contact me. I look forward to working with you in your future transitions. We also offer a FREE CONSULTATION, A FABULOUS REFERRAL PROGRAM, as well as GIFT CERTIFICATES! Typically drugstore can offer to you with genuine treatments for various heartiness problems. You can purchase remedies directly your office. For instance Symbicort is used to prevent asthma attacks. This medication works by relaxing muscles in the airways to straighten breathing. There are many others. If you’re concerned about sexual dysfunction, you probably already know about order generic viagra online and . This article focuses on the evaluation of erectile dysfunction and . (Read more ). The signs of sexual diseases in men include failure to maintain an hard-on sufficient for sexual functioning. Some pop drugs can mean screwing with your hard-on. So if you are experiencing erectile problems, it is great to see a certified doctor right away for a complete medic expertise. Mostly remedies can cause side effects. Do not keep unwanted medications. Take them to your local pharmacy which will dispose of them for you.